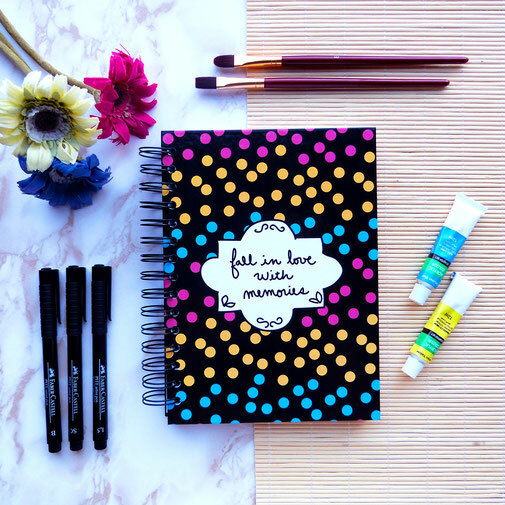 Experience and record your most memorable moments with this great journal. Perfect for those looking to get started on a fun, creative project that will bring out the artist and writer in them. Planning your days has never been more fun! 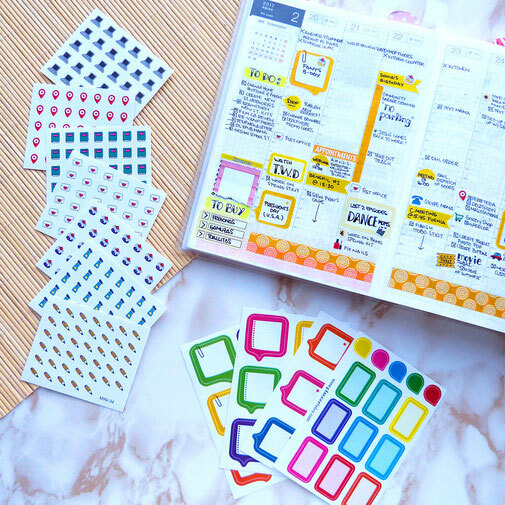 Turn your planner into a motivational productivity tool by creating a layout that best organizes your lifestyle using functional stickers. 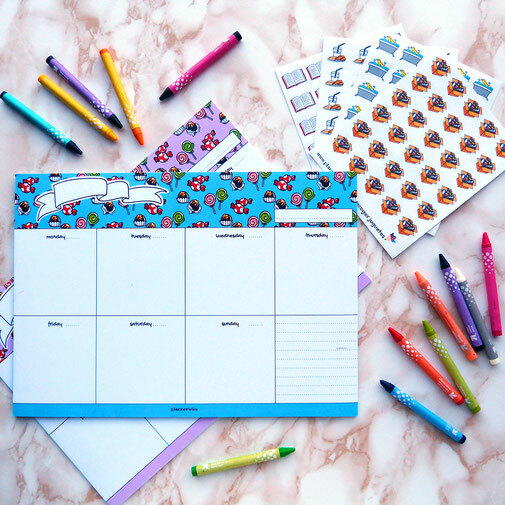 Plan in style with awesome stationery. 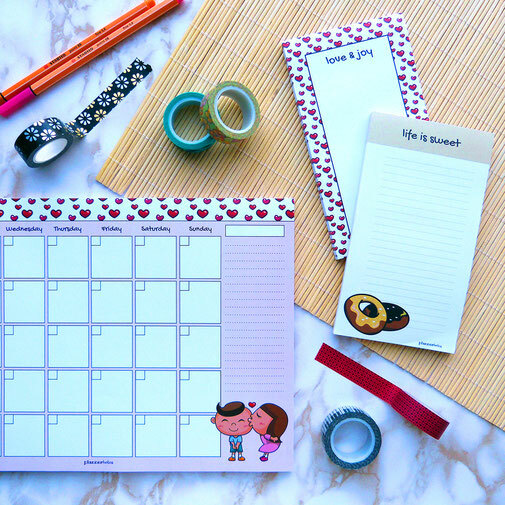 Introduce to your collection new beautiful calendars, inspirational notepads and of course complete it with all the washi tape you´ve always wanted. Want your little ones to become more responsible and keep up with their tasks? Get them started in the Happy Habits activity and introduce them to the world of planning in an interactive way!